John Keble CofE School is a smaller than average sized primary school, on the edge of the city of Winchester. Set within the delightful village of Hursley, the school benefits from a strong relationship with the church, community and local businesses. 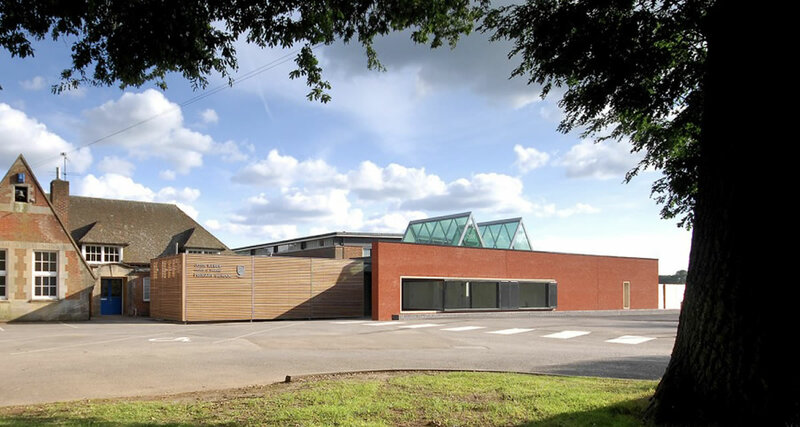 Surrounded by fields and the Hursley Park Estate, the children enjoy plenty of outside space and a generous school building. Being part of a federation of two schools mean that they work in partnership with Ampfield CofE Primary School; sharing expertise, staff and resources. The school’s common areas were poorly lit and were in need of replacement. The illustration below shows the children’s cloak-room areas . 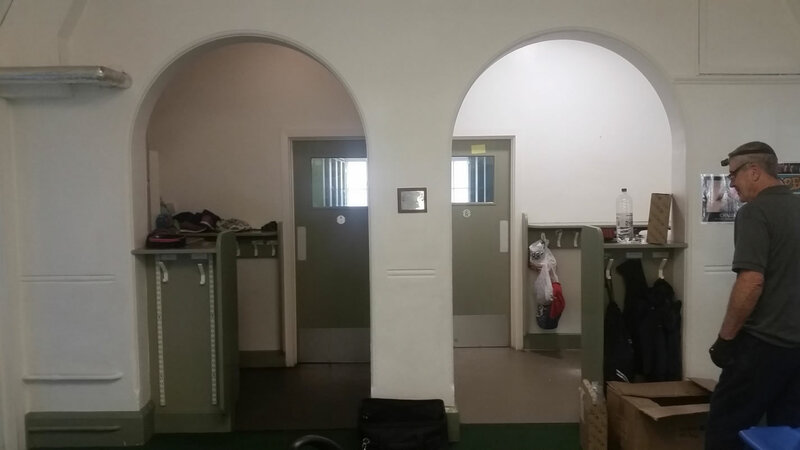 The area on the right is now lit with modern LED lights consuming less than 14watts of energy The cloakroom on the left is lit using outdated fluorescent lights and is consuming over 35w watts of energy.